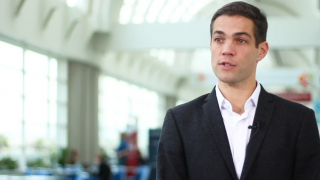 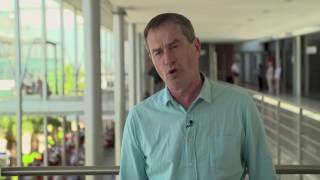 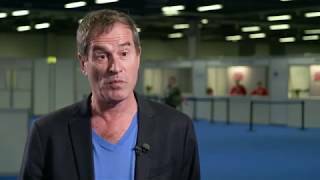 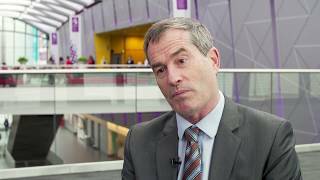 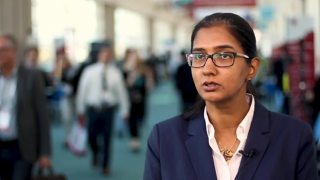 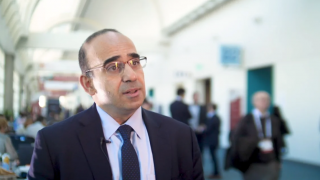 NCRI 2017 | Making an IMPACT in ALL therapy: how can cure rates be improved? 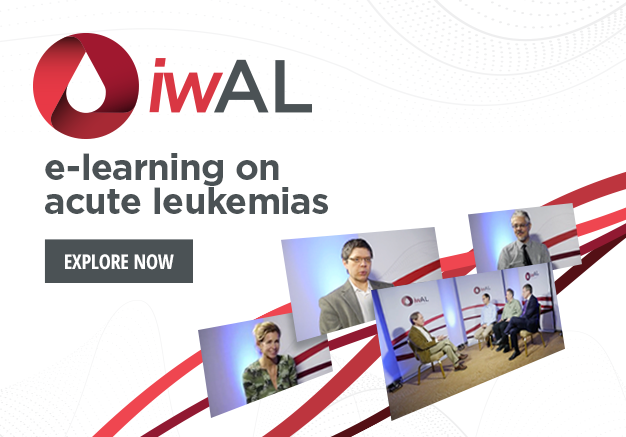 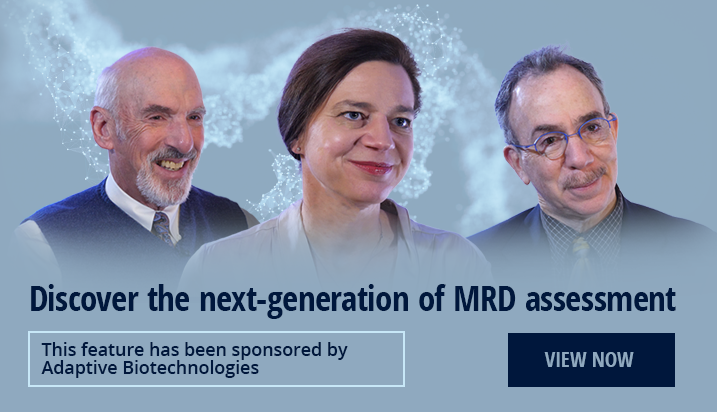 Hear about exciting advancements in acute lymphoblastic leukemia (ALL) with Prof. David Marks, MBBS, PhD, FRACP, FRCPath, of University Hospitals Bristol NHS Foundation Trust, Bristol, UK, who discusses the new developments in ALL therapy that could improve cure rates over the next few years. 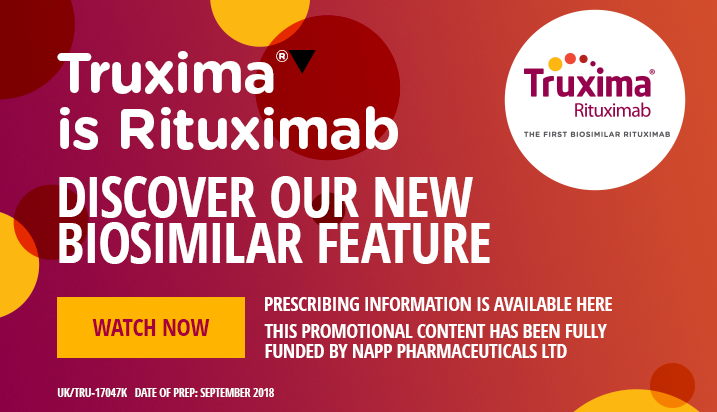 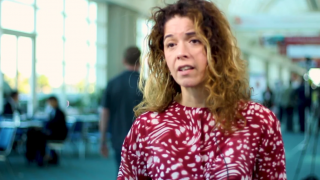 Here, Prof. Marks focuses on the beneficial use of rituximab, blinatumomab and inotuzumab. 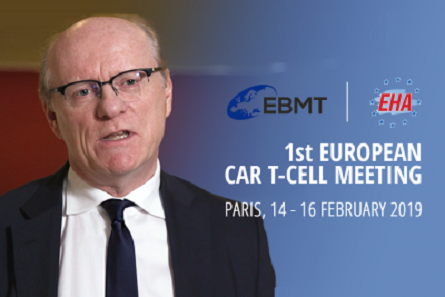 He also discusses IMPACT, the UK’s first large-scale clinical trials programme for patients who receive stem cell transplants, and future plans regarding the first IMPACT trials. 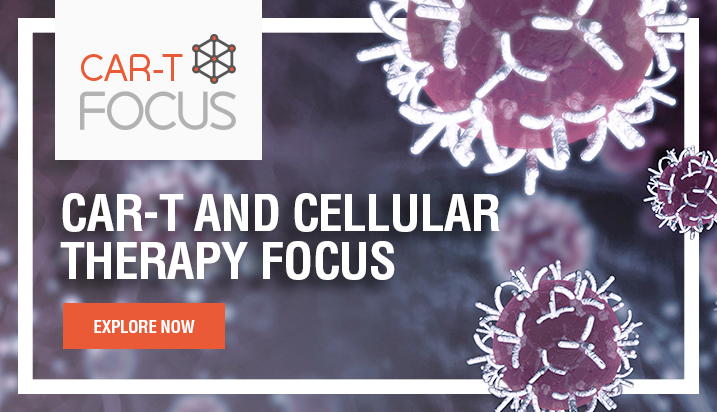 Describing T-cell ALL as “neglected”, Prof. Marks offers his thoughts on this topic, including the issues surrounding CAR T-cell therapy. 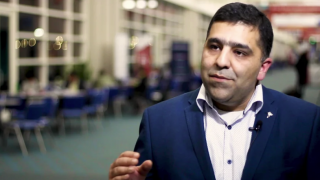 This interview was held at the 2017 National Cancer Research Institute (NCRI) Conference in Liverpool, UK.